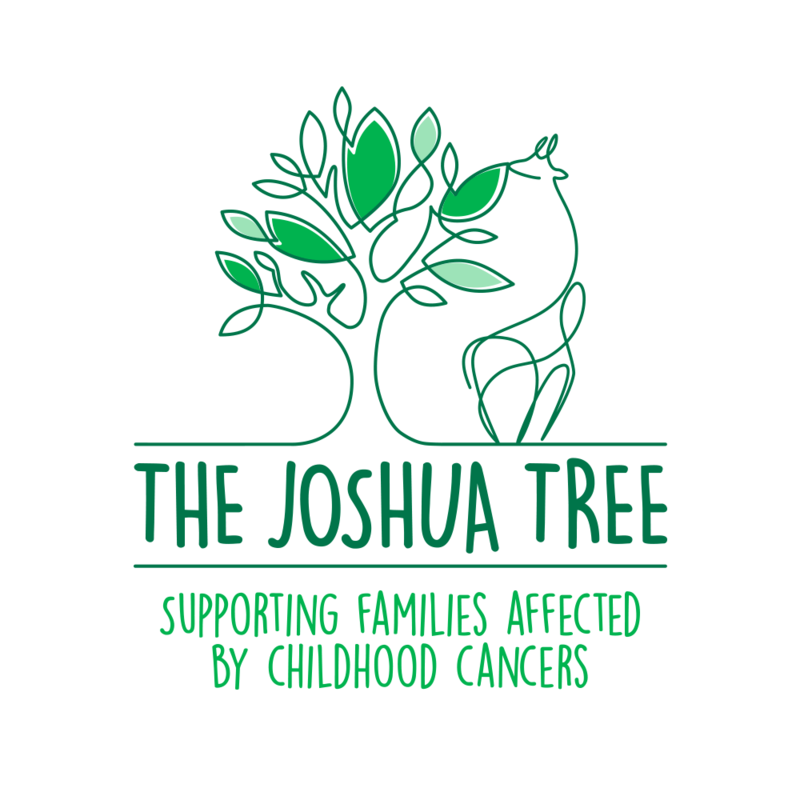 The Joshua Tree are excited to announce the launch of a new charity brand identity in addition to the new website. The reputation and equity built under its previous identity is recognised as a valuable asset, but no longer accurately reflects the charity’s array of family support services, the new brand effectively addresses this. “Over the past 12 years, we’ve built a strong reputation within the local community and oncology department of Alder Hey Children’s Hospital,” said Lynda Hill, CEO. 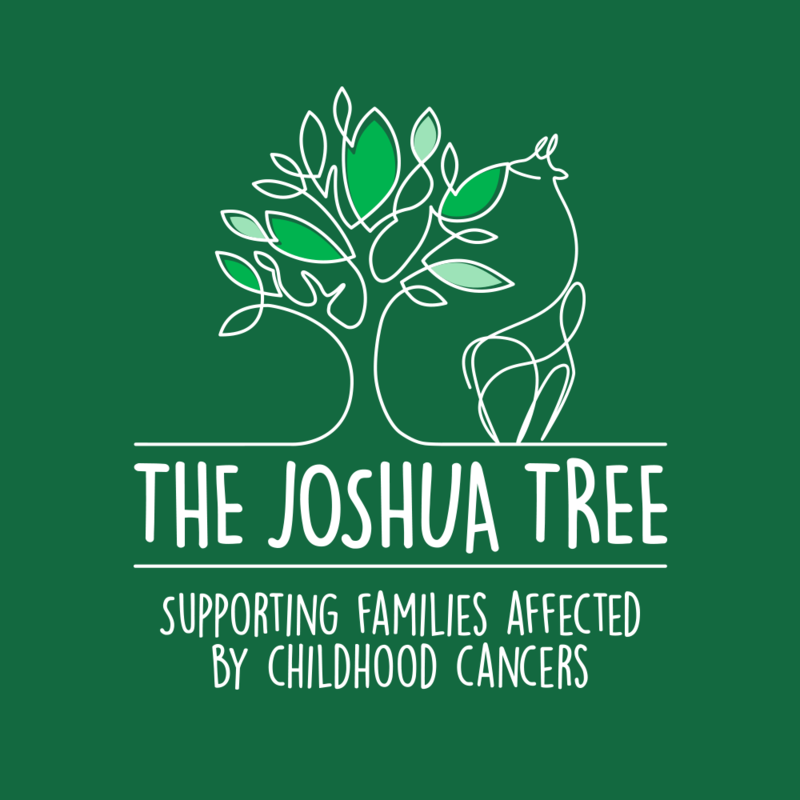 The giraffe is a representation of the child symbolising a silent creature with no voice and reflects the child affected by cancer as not having a say in what is happening to them. 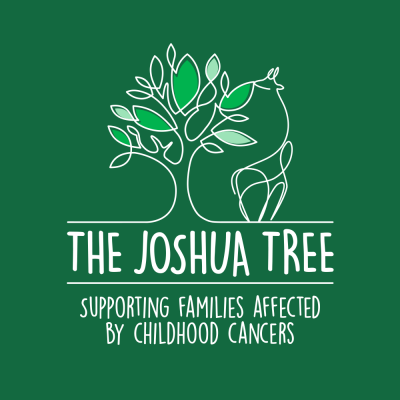 The roots of the tree represent where the charity was established, in Northwich and the community that has been so dedicated in supporting the success of the charity to make it what it is today. 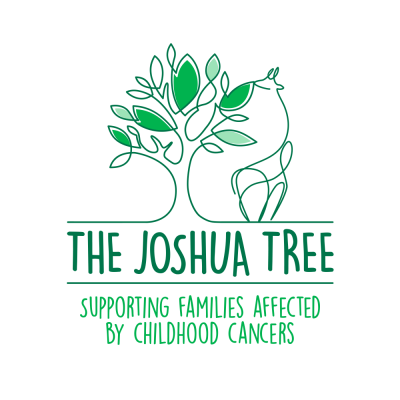 “This is an exciting change for us and marks an important time in the charity’s growth in our offering support to families across the North West and North Wales affected by childhood cancers” said Pippa Watson-Peck, Communications and Fundraising Manager.
" 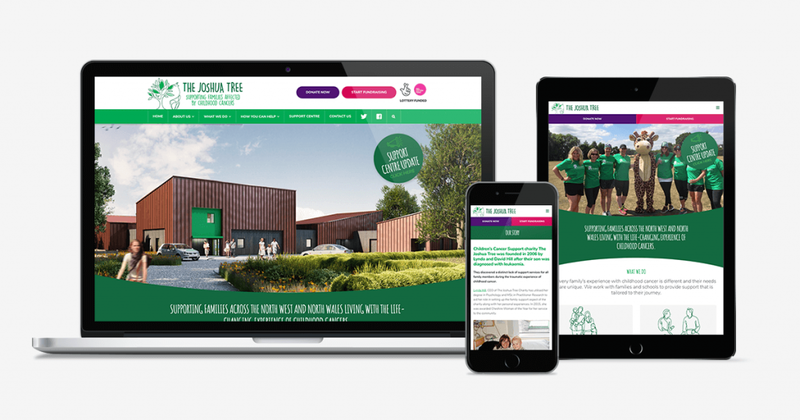 A huge thanks goes to both BROAD Design and Double D Creative, whose astonishing generosity in devising and delivering a new brand identity and website has allowed us to reinvent the brand and begin the next chapter in the charity's exciting journey!"